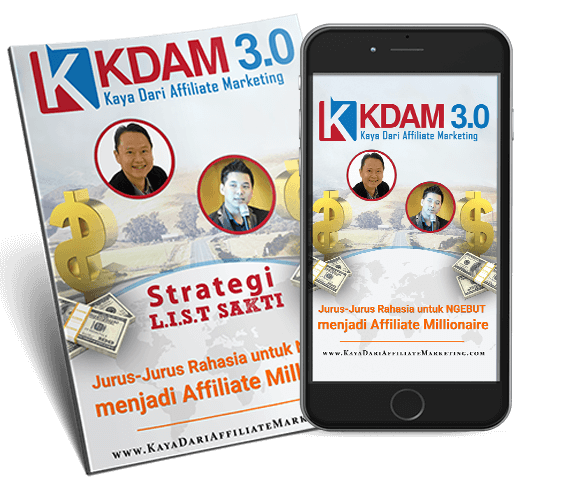 Siapa Lagi Yang Mau Punya Bisnis Affiliate Raksasa Dengan Cara Sederhana? 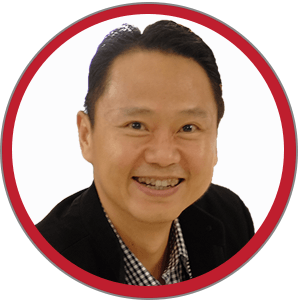 Case Study: Bagaimana memulai bisnis internet tanpa modal uang sepeserpun? 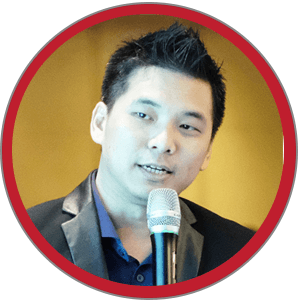 Kemana Saya Harus Kirim eBook List Building + Training Affiliate Millionaire? Disclaimer: We do not make any guarantees with this Free Book. Please note that all your results are based on your effort and dedication to what is taught in this book.All information provided on this website is based on best practices and for educational-purposes only.This site is not a part of the Facebook website or Facebook Inc. Additionally, this site is not endorsed by Facebook in any way. FACEBOOK is a trademark of FACEBOOK, Inc.